Do Quartz Countertops Look Like Marble? Did you ever see a celebrity’s kitchen or bathroom’ like Lebron James, Ellen DeGeneres, and Khloe Kardashian? It is enchanting to look through these websites at the celebrities’ marble counters and other fixtures throughout their homes. However, we discovered some quartz countertops that look like marble. The benefit of using quartz is the stone does not have any maintenance requirements and is lower than the cost of using marble. Below we discuss how to get quality quartz countertops that look like Carrara marble for less. Additionally, we then go into a comparison of the maintenance requirements for quartz versus marble. Our Carrara marble countertops are beautiful, and it is no surprise how often people ask about them. However, the price on Carrara marble runs between $45-90 per square foot. It might be out of the budget for some customers. That is why we investigated some Quartz options for those looking to save on their budget and still get a great counter for their home. For example, the Q Quartz Iced or Sparkled White tiles both run around $35 per square foot. 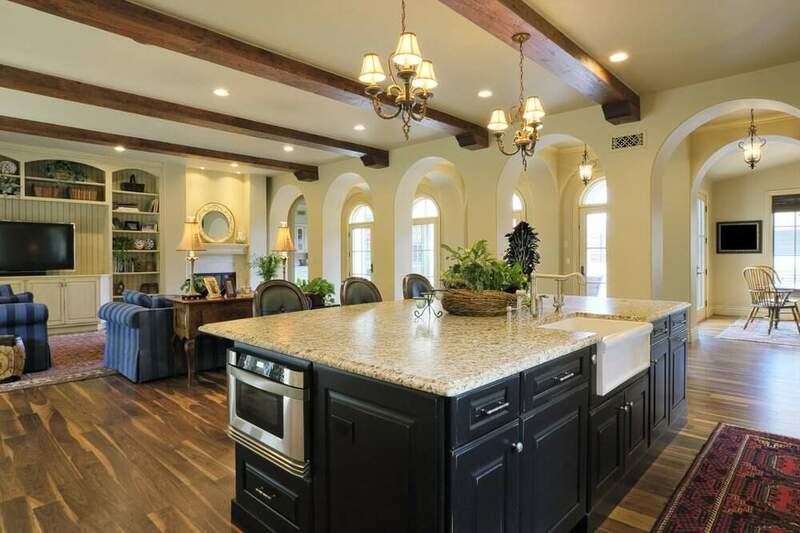 You get a beautiful stone counter, but at a lower price. Other quartz counters are a great alternative to the Calacatta Carrara marble at $90. 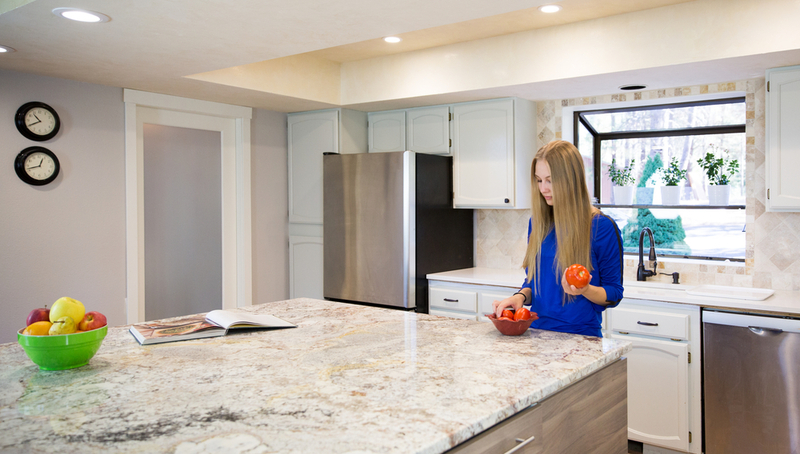 The Torquay and Ella Quartz counters provide the type of elegant look that users expect from a marble countertop. If you need more information to quote out the price of marble or quartz for your counter, then check out our instant quote tool. 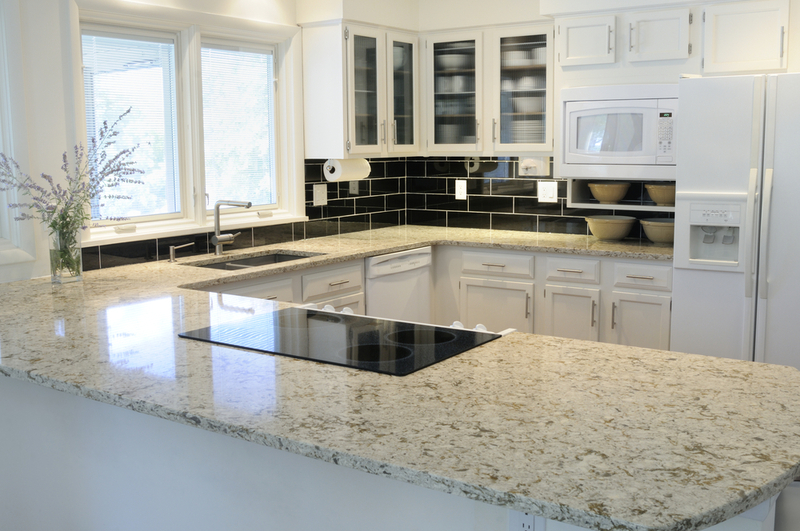 As we discussed in How to Care for Quartz Countertops, there are three types of care for your quartz counter. You need to do daily, weekly, and monthly cleanings. The daily and weekly cleanings mostly include dusting and cleaning with hot water and a rag or sponge. Do NOT use any cleaning products on your counter, as they might dim the quartz quality. The monthly cleaning is where you polish the stone with a quartz stone cleaner. Doing it once a month enhances the quality and makes the daily cleanings more effective. Just like waxing a car improves the quality of cleaning your car, polishing your counter makes it easier to remove the dirt and debris from your counter. The great thing about using quartz is you do not need to re-seal your counter annually. That is why it has a lifetime maintenance free promise. The seal does not break like it would on other stones like marble or granite. Marble has some exceptional attributes. It is much more resistant to heat than quartz and offers a luxurious stone that generations of people prized for their beauty. It is no surprise why so many view marble counters as a true example of an elegant home. However, we also must look at some downsides of owning the stone. The biggest one is with the maintenance of your marble counters. Before we do, we know that marble and quartz have many of the same maintenance requirements. However, there are also some distinct differences. Both Marble and Quartz require regular cleanings. You should avoid using abrasive cleaners that can attack both stones. Like quartz, it is best to use warm water and a rag to clean the marble daily. However, there are also differences as well. For example, marble is susceptible to various household products that can etch the stone. Be especially vigilant against vinegar, citrus, and tomatoes. These acidic foods create etch marks that dull the counter. Additionally, you need to spot treat the stains on marble. Use a poultice paste to remove the stain. Finally, the seal on marble, unlike quartz, does not last. That is why you need to re-seal the marble stone every year to protect your marble countertop from stains, bacteria, and other agents. Do you want a quartz or marble countertop? Both offer a quality counter for your kitchen or bathroom. However, you need to determine whether you want to use quartz or marble for your home. For those who don’t have the budget for a marble counter, you can get a quartz countertop that looks like marble. Contact us today to find out the best option for your needs.